Ace Persona provide Soft Skills Training Classes , Spoken English classes to all Students. 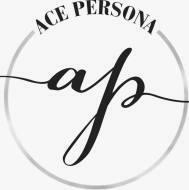 Ace Persona conducts classes in Interview Skills, Soft Skills Training and Spoken English. It is located in Greater Kailash, Delhi. It takes Online Classes- via online medium.